With Behera's nomination, the Naveen Patnaik-led party has declared the names of all its nominees for the 147 Assembly seats and 21 Lok Sabha constituencies in the state. The ruling Biju Janata Dal (BJD) has named state Finance Minister Shashi Bhusan Behera as its candidate from politically sensitive Kendrapara Assembly constituency in coastal Odisha. With Behera’s nomination, the Naveen Patnaik-led party has declared the names of all its nominees for the 147 Assembly seats and 21 Lok Sabha constituencies in the state. Behera, who represents Jayadev constituency in the outgoing Assembly, was earlier denied a ticket for his re-election, as the BJD handed over his sitting seat to former MLA Arabinda Dhali. Prior to his win in the Jayadev seat, Behera was a Rajya Sabha member of the party from 2010 to 2014. 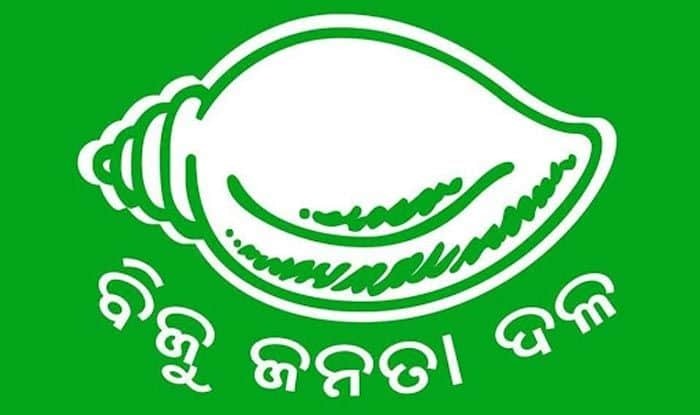 As discontent brewed among a section of BJD leaders over Dhali’s nomination from Jayadev constituency, the party replaced its sitting legislator in Kendrapara, Kishore Chandra Tarai, with Behera. Behera is pitted against Congress nominee Ganeswar Behera and BJP’s Sunakar Behera in Kendrapara constituency, which is scheduled to go to polls in the fourth phase on April 29.